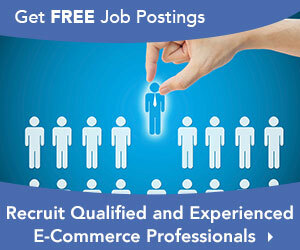 Discover management, director, c-suite, junior and professional level jobs in e-commerce, e-business and marketing. 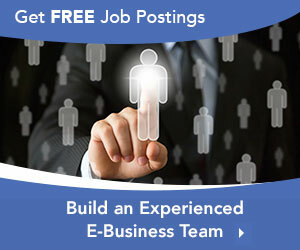 Manage and submit your resume online and demonstrate your certifications to potential employers. 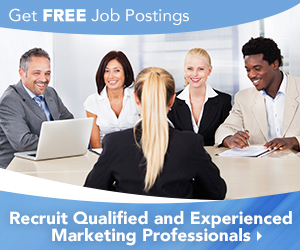 You can choose whether to allow recruiters to search and find your resume.